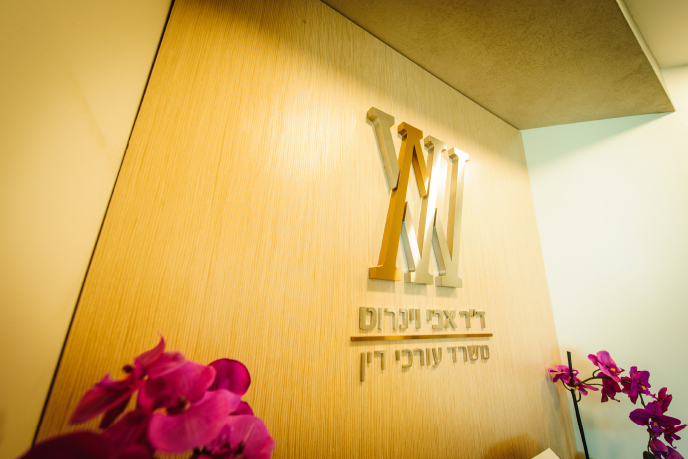 Prof. Avi Weinroth and Co. is an exclusive boutique law firm that provides its clients with a variety of high quality services in all areas of civil and commercial law. The firm is staffed by a carefully selected and brilliant team of attorneys, so that every case is handled by a professional on a senior partnership level. The firm is active in the areas of taxation, international tax, trustee taxes and arrangements with tax authorities – in collaboration with Adv. Meir Nussbaum, who is also situated at our firm. We deal in real estate, accompaniment of entrepreneurs in large projects and in high-yield real estate.